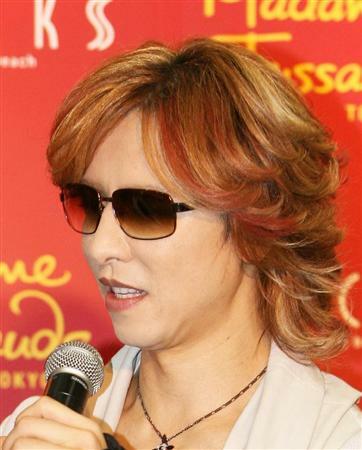 X-JAPAN�s leader, YOSHIKI, participated in a charity auction for America�s biggest volunteer support group �Points of Light�. YOSHIKI auctioned a private dinner with himself, and on September 22nd it was announced that the final bid was $37,100 US dollars. The auction began on September 7th at 9am and went on for two weeks. After this, the winner will be confirmed and the money will be collected. The dinner will take place in Los Angeles or Tokyo and will last for an hour and a half. The menu will be decided after a discussion with the winner and the winner will also be allowed to bring one extra person. YOSHIKI commented, �This couldn�t have happened without the support of my loving fans. Thank you all so much.� He will be donating the money in full to �Points of Light�.